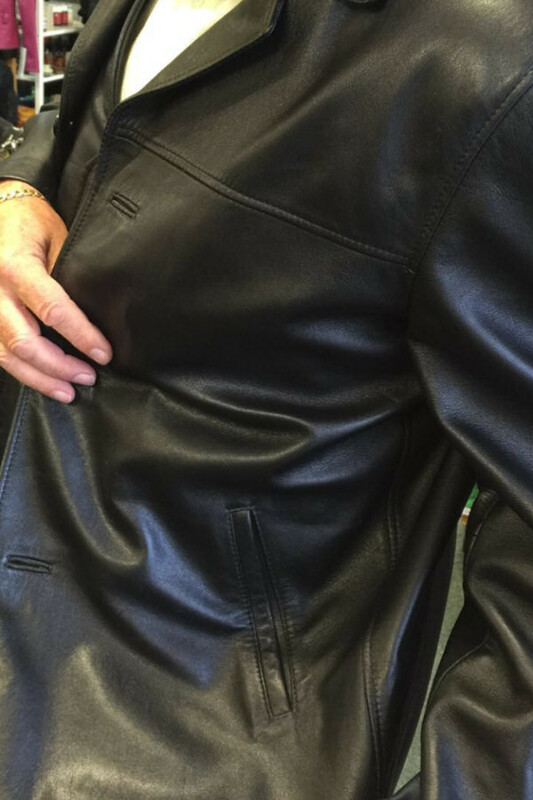 Leatherland, Auckland, New Zealand does repairs and alterations to all leather garments. 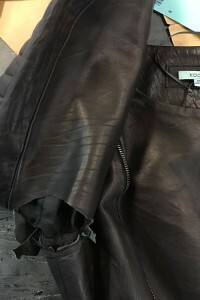 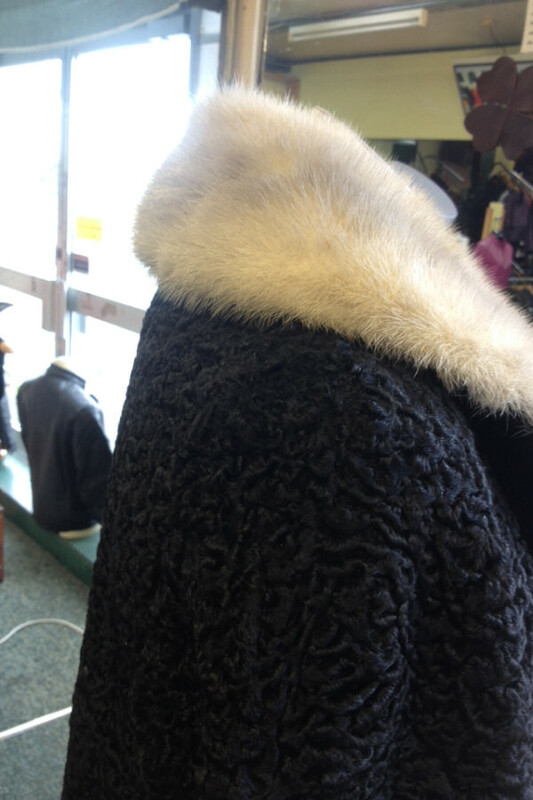 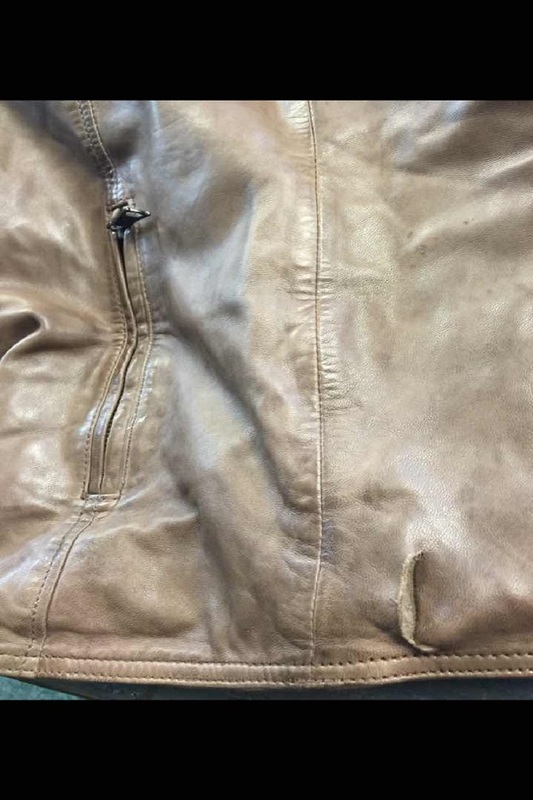 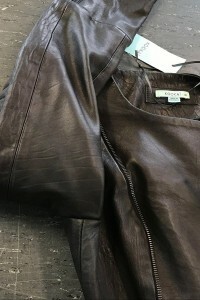 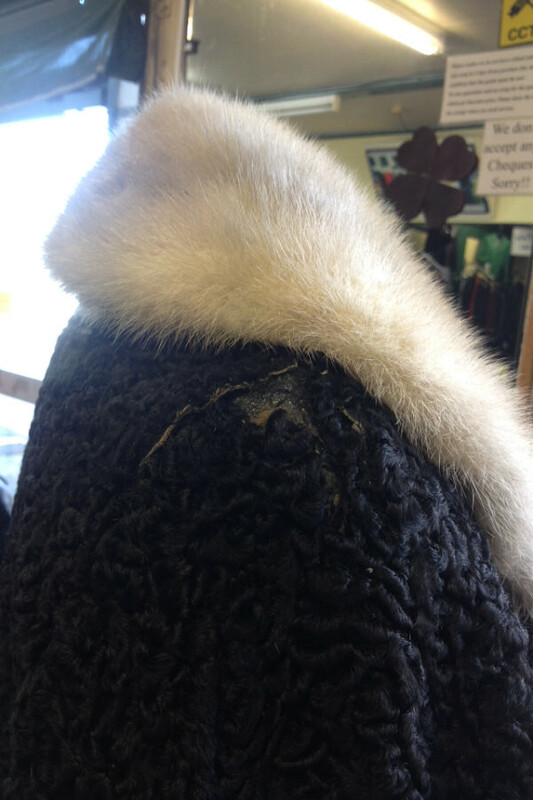 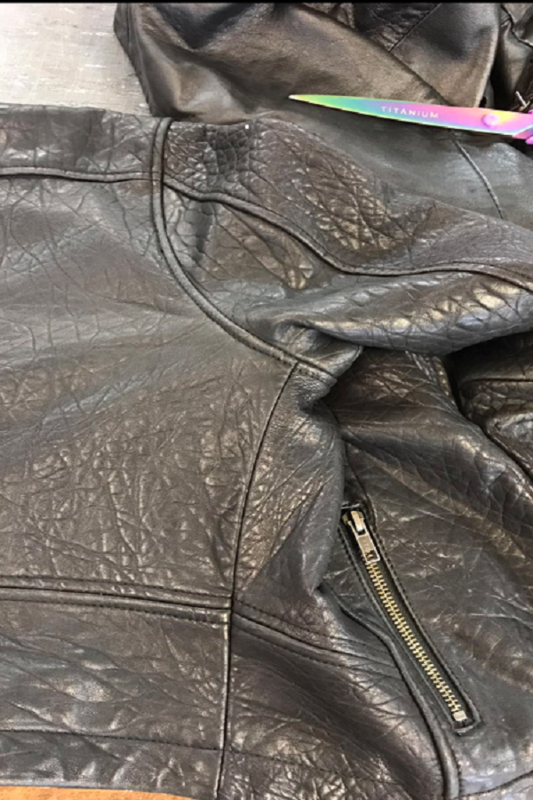 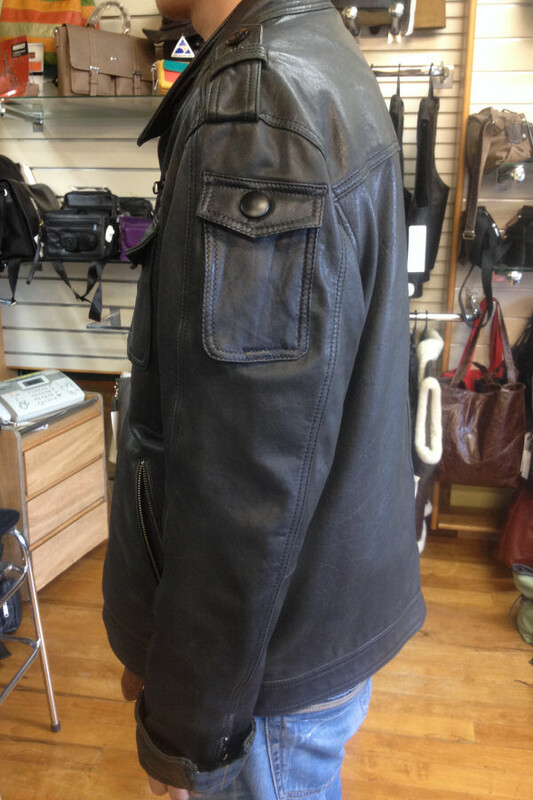 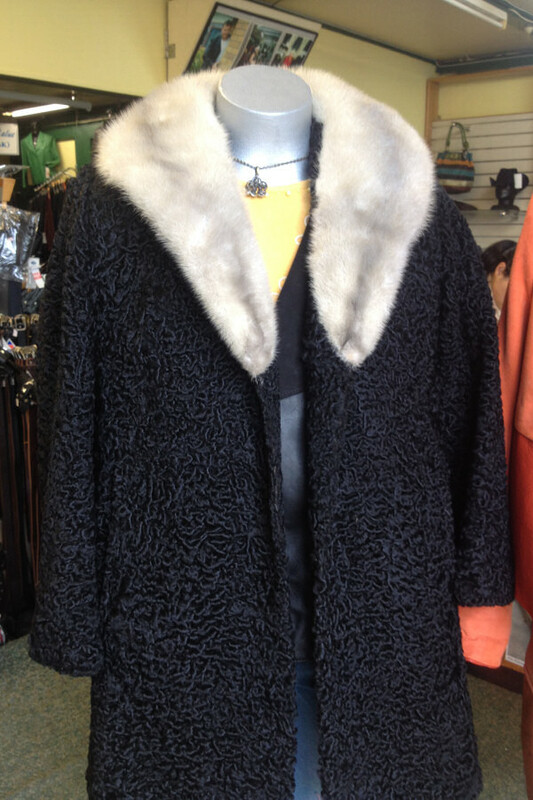 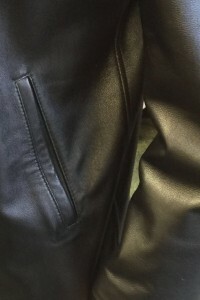 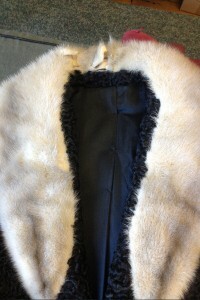 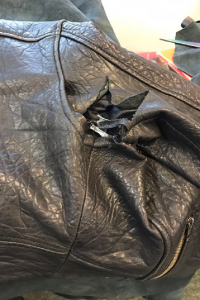 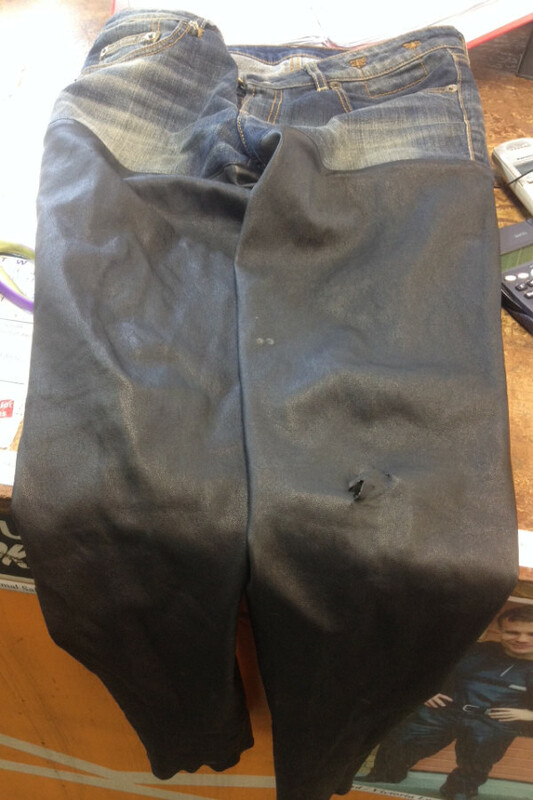 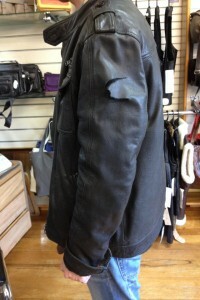 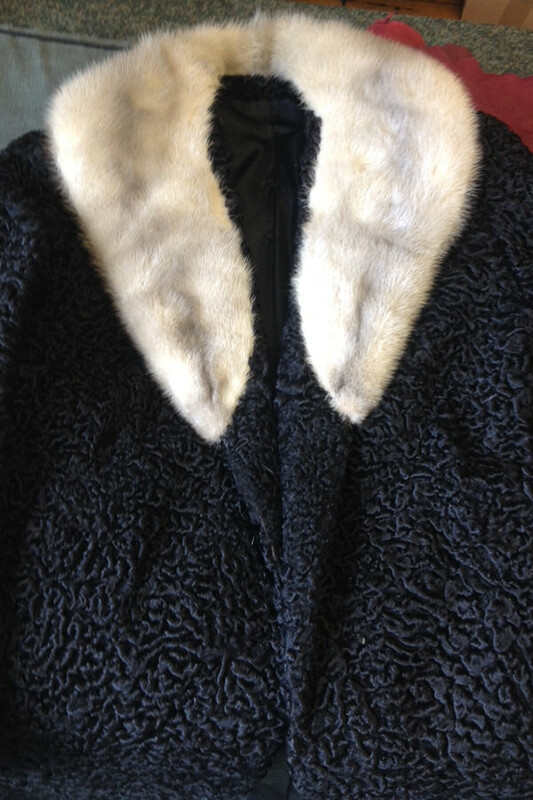 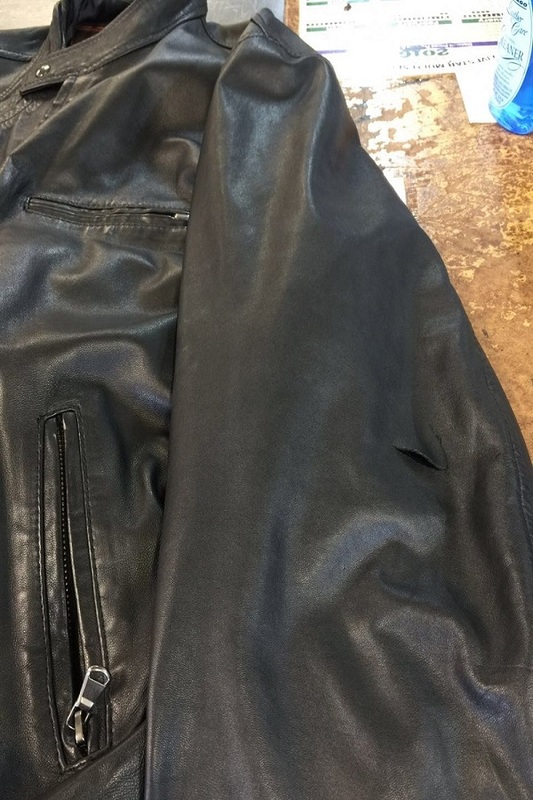 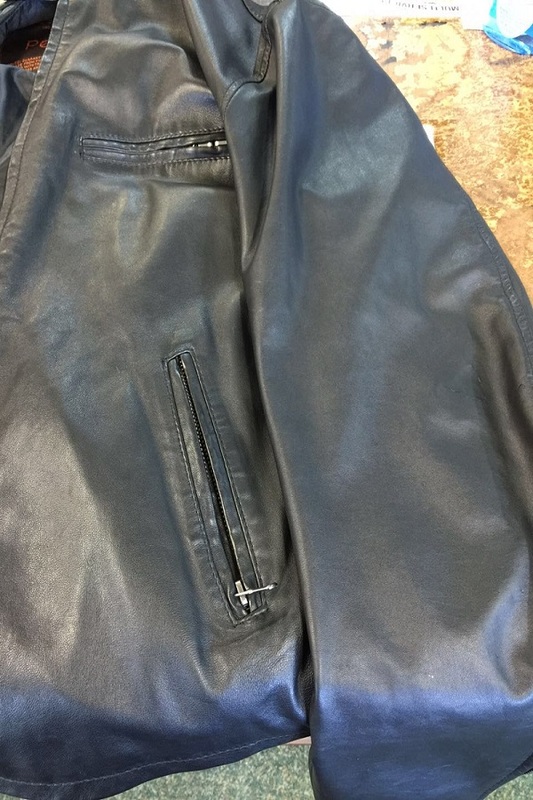 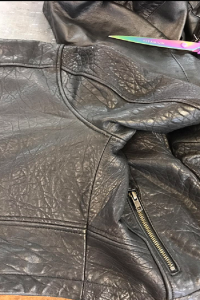 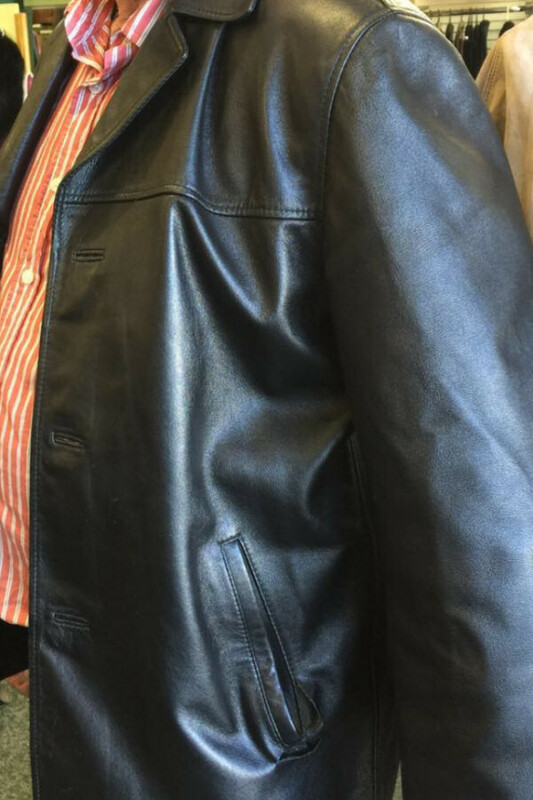 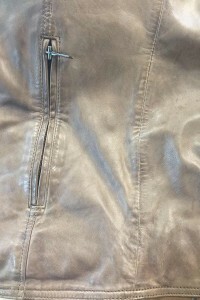 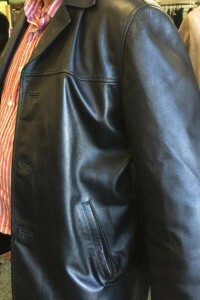 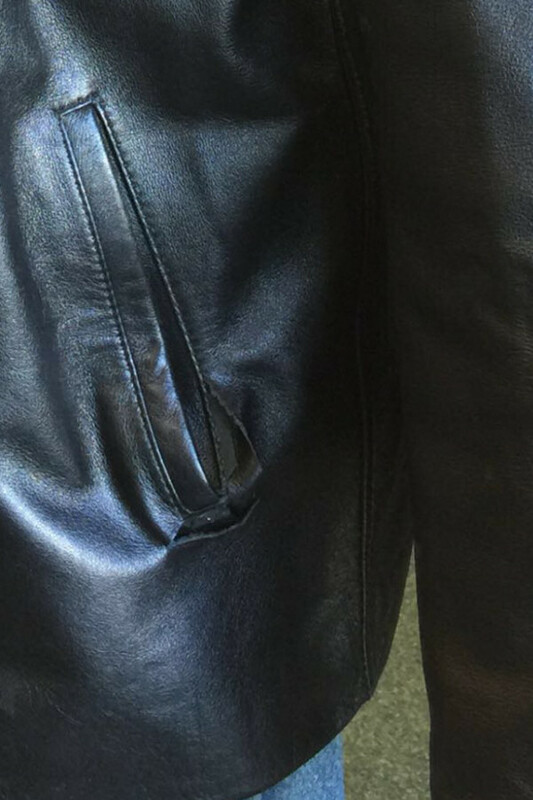 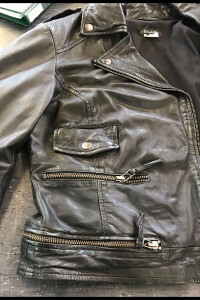 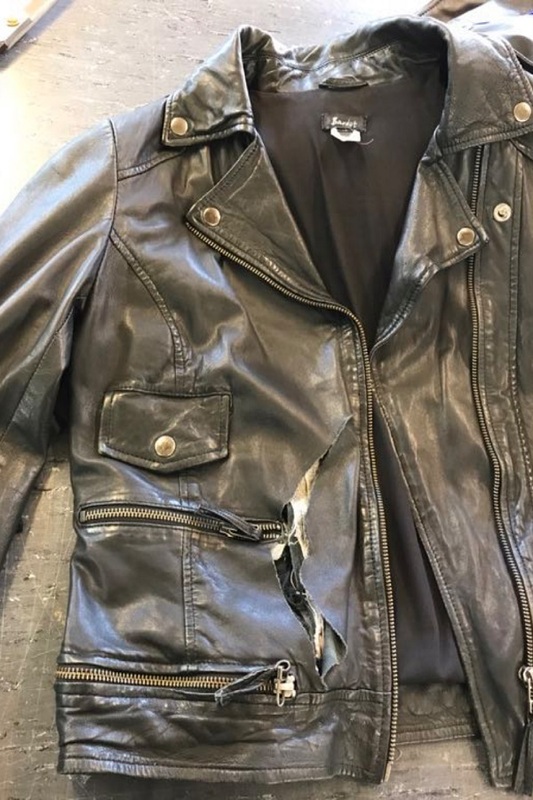 Torn jackets, vests or pants; contact Leatherland for a repair assessment and quote. 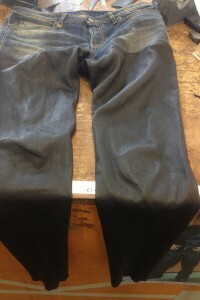 Please contact us for a quote or come to our factory outlet to discuss. Some examples of our repairs below.